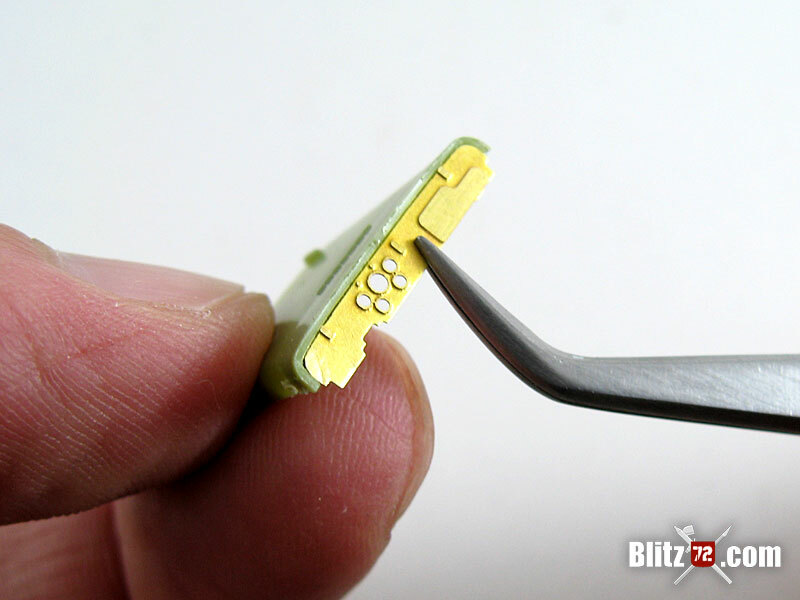 You know the drill, you open a box, start a simple cheap kit to step away from that mega project that is draining you down… only for it to become your next mega draining project. 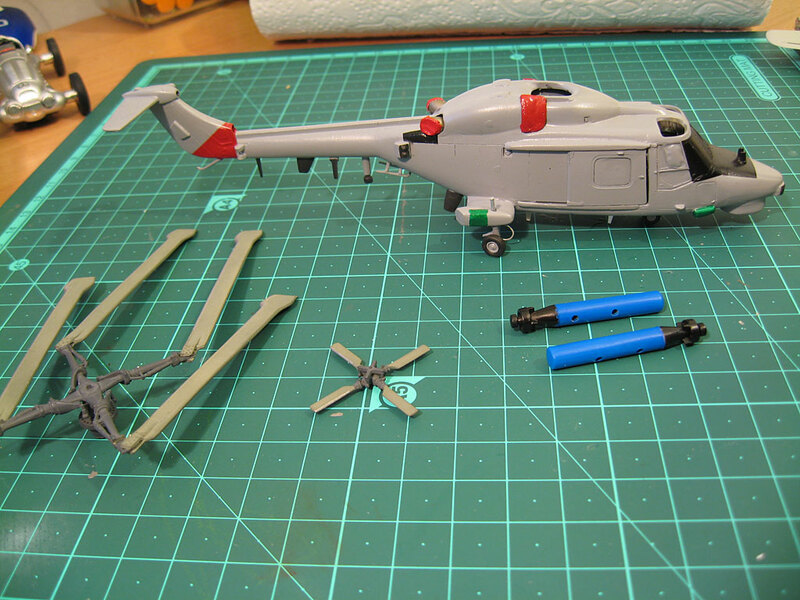 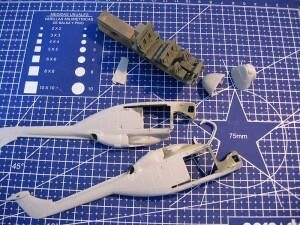 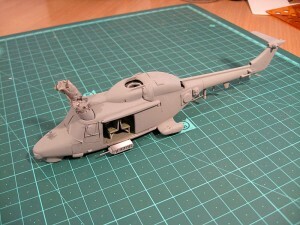 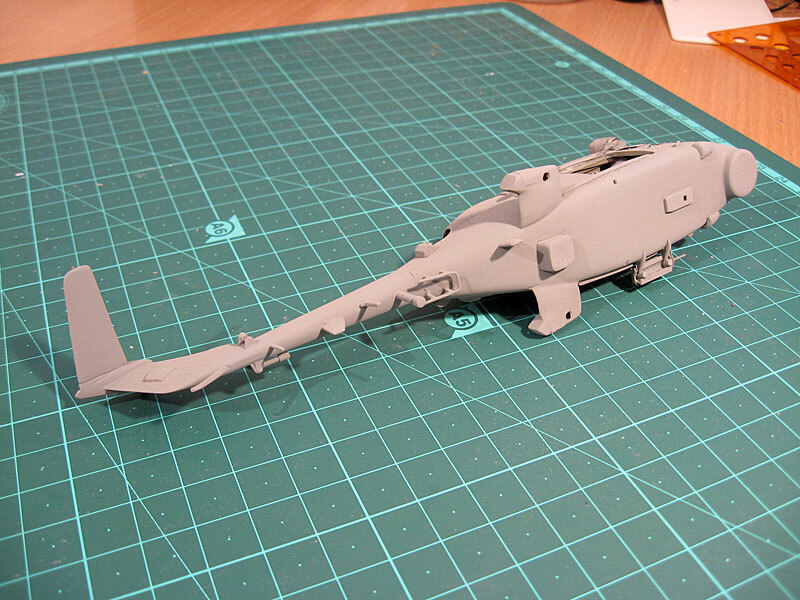 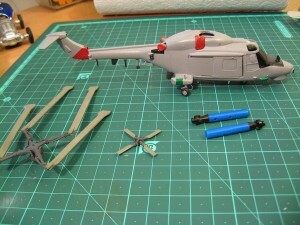 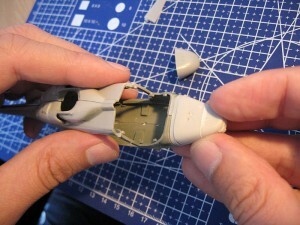 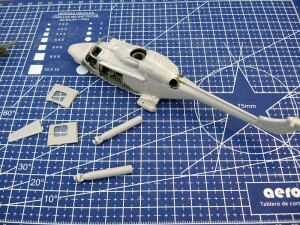 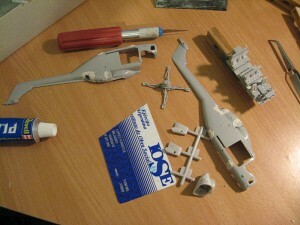 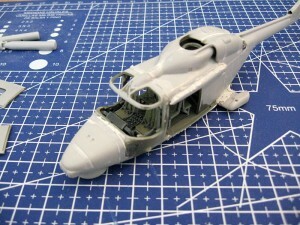 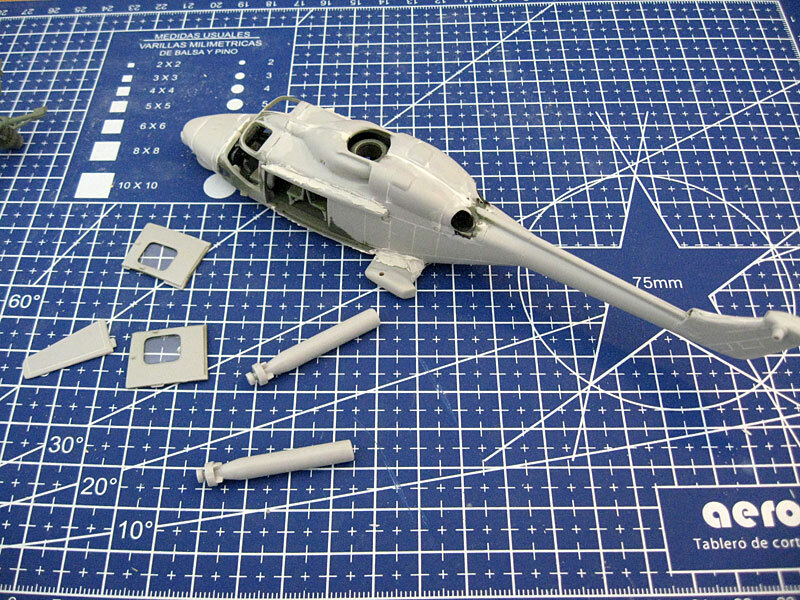 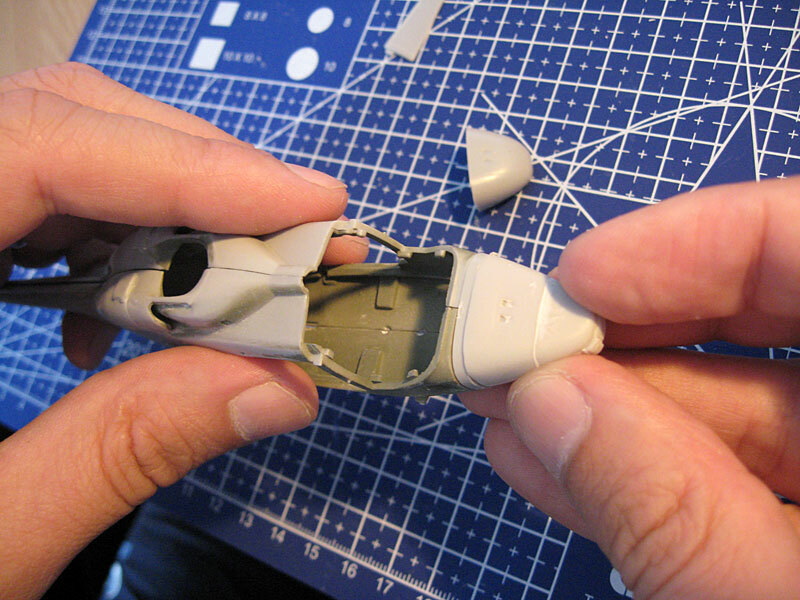 That is how this 1/72 Lynx started for me, almost a year and a half ago and it is still beign worked on. 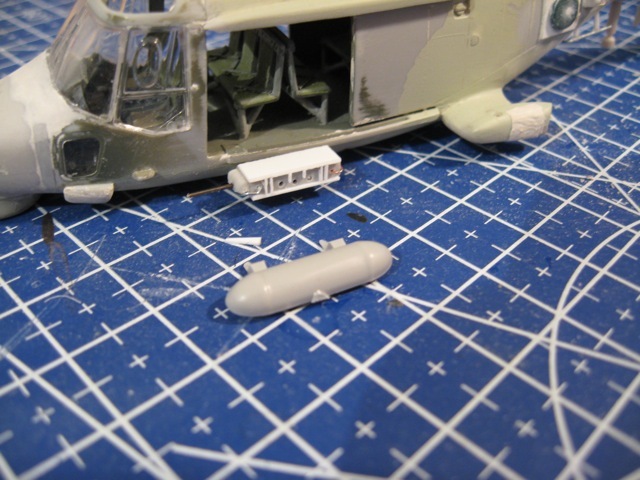 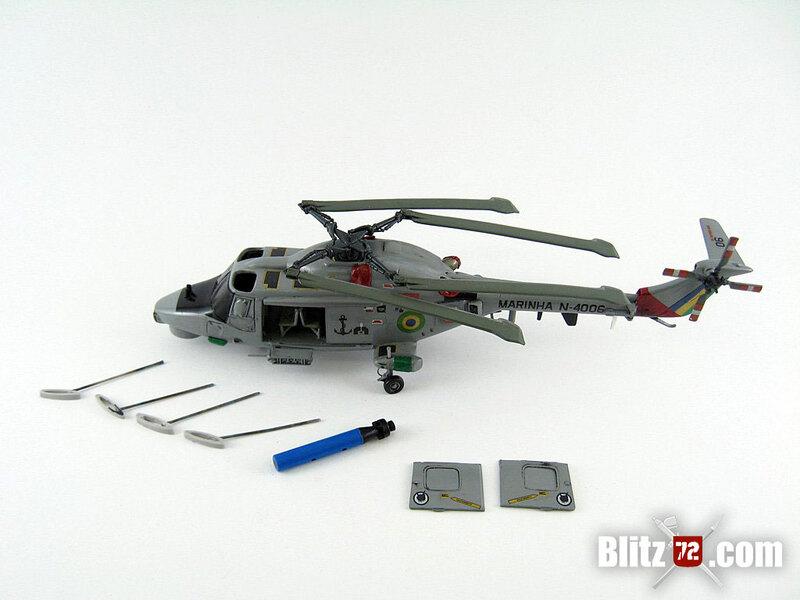 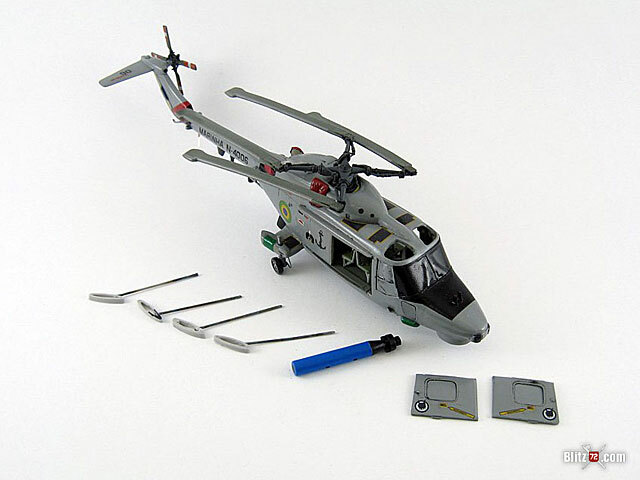 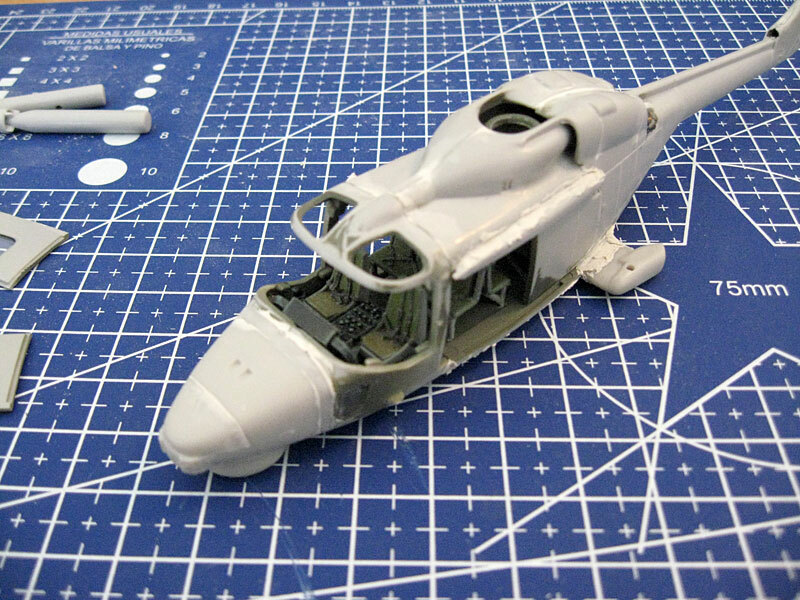 This is Airfix #03063 “Westland Navy Lynx Mk8” that in turn is a rebox of their older #03054 Lynx HAS 2 plus an extra sprue with the updated parts of the Mk8. 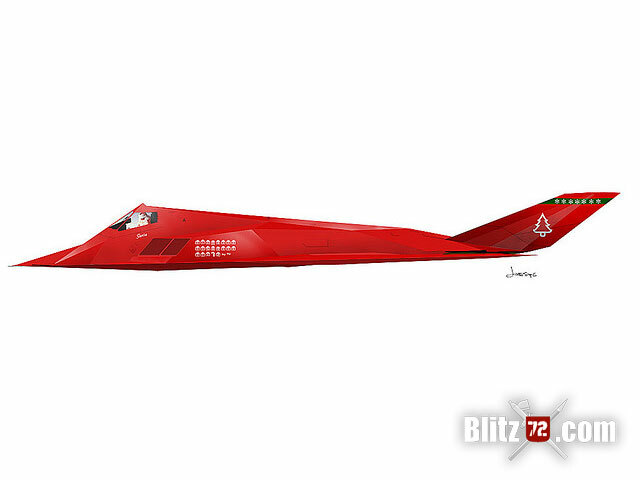 It offers a few options as far as schemes and decals goes, two for the British Navy, a German one and the Brazilian version which is the center of this build. 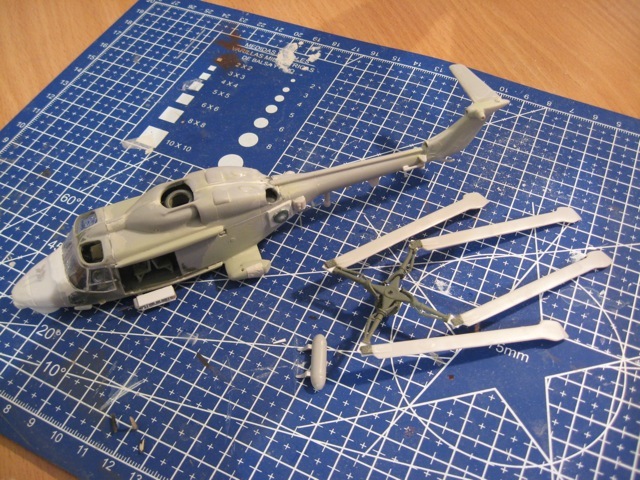 I decided to make the Brazillian version because I was able to see these helos live back when I was living in Rio in the early 2000’s and was impressed by the way they performed. The main issue with the updated parts and the older kit is the fit, for instance the nose required some surgery as there was a huge 1mm step between the fuselage and the new nose. 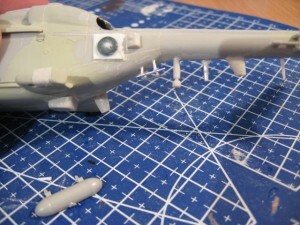 The original HAS2 nose didn’t have that, so I created a plug with it and glued the new nose to that in turn. 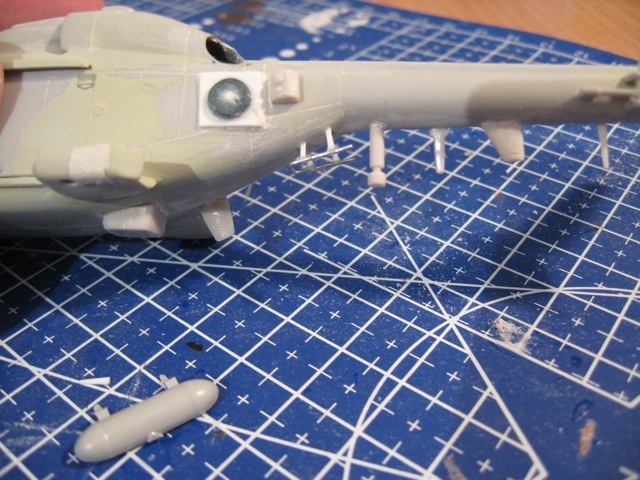 The sponsons doesn’t fit well at all too, and required a lot putty and careful sanding. 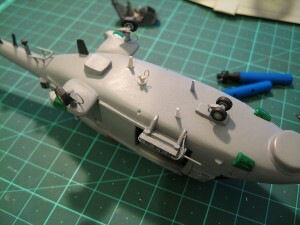 I’ll write a detailed article when this is finished (probably next week) but will let the pictures tell the story for now.